The Irishman closed his final-round 71 with a crucial birdie to win by a single shot and secure his fourth European Tour title – but he did not have it all his own way on Saturday. 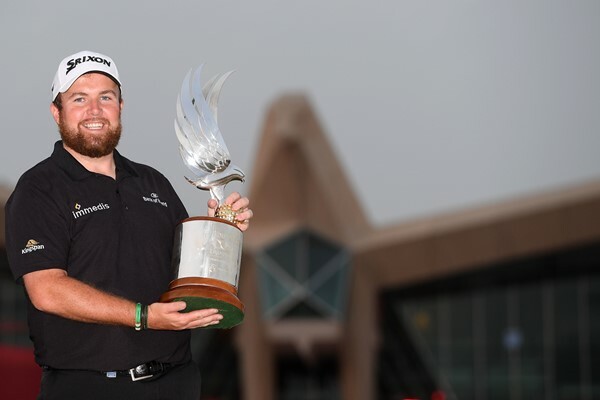 The 31 year old rallied, though, firing back-to-back birdies at the 12th and 13th and after Sterne dropped a couple of shots coming down the stretch, Lowry made another gain at the 18th to get to 18 under par and clinch his first trophy since the 2015 WGC-Bridgestone Invitational. Dutchman Joost Luiten was alone in third on 15 under after producing two eagles in his final-round 65.